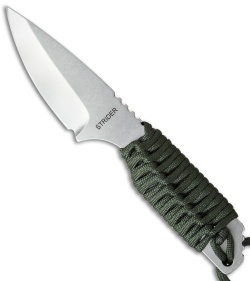 The PR Model knife is a semi-compact fixed blade with full-tang CPM S30V steel construction. This knife has a spear point blade with hollow grinds and a stonewash finish. The handle is wrapped using OD green paracord. 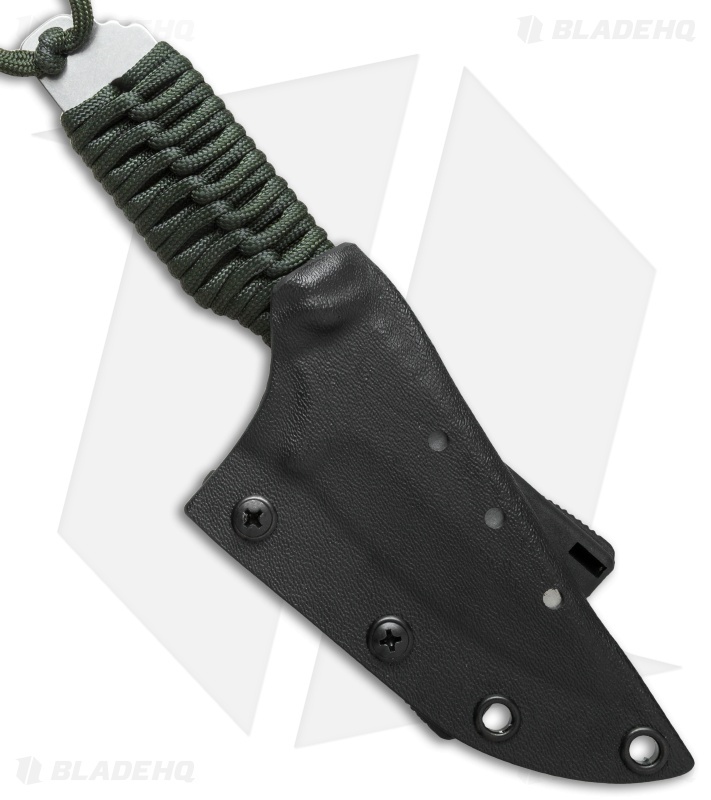 Includes a Kydex sheath with belt attachment system.